In 1915, with the world in the grip of a global war, the Ottoman Empire began the forced relocation of Armenians from what is now Turkish territory. That deportation devolved into genocide, resulting in the deaths of one million Armenians. 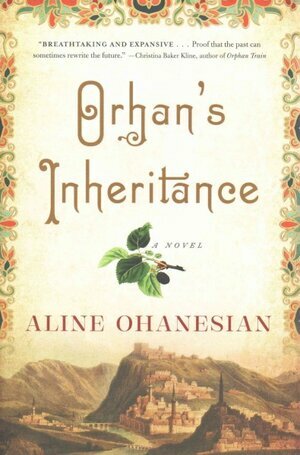 Ohanesian draws from her own family history to personalize this brutal event. Told in two time frames, the story centers on Lucine and Kemal who grow up together in the early 20th century, one Armenian, one a Turk. As their childhood friendship blossoms into romance, ethnic hostilities divide them. Decades later, a Turkish man named Orhan tries to figure out why his grandfather left the family home to an Armenian woman. This is an utterly compelling novel, beautifully written. Once you pick it up, it’s almost impossible to put down until you’ve reached the end.